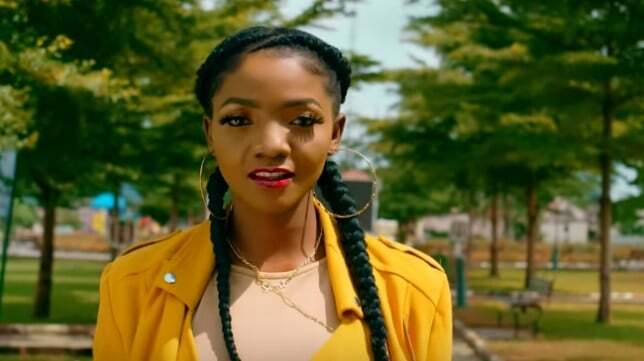 Nigerian songstress, Simi, is happy for her mother who recently revealed that she had found a husband. Giving her end of the year testimony at Daystar Christian Center, Lagos, Simi’s mother disclosed that she was getting married next month. 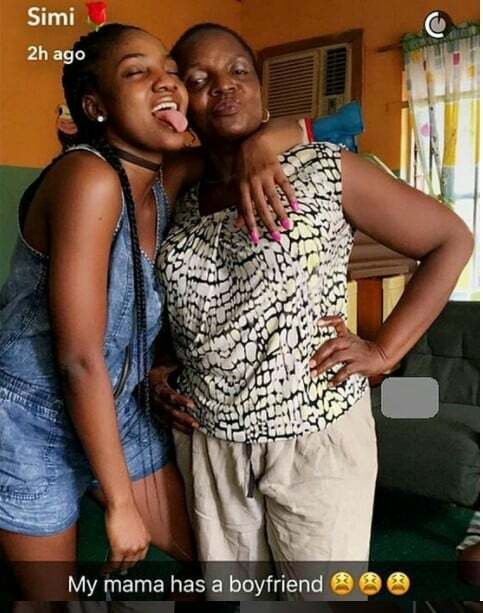 According to the singer’s mum, who is over 50-year-old, her daughter had always advised her to attend programmes at other churches since Daystar was majorly a youth church. Rihanna’s Brother Shot Dead Hours After Sharing Christmas With Singer.